Anthony Remy Ace comp, must have. 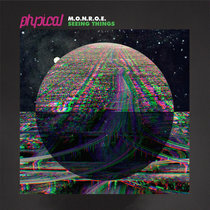 Get Physical’s ‘Body Language’ is one of dance music’s most essential and enduring mix compilation series. April 13th will see the release of the latest instalment, this time compiled and mixed by Aero Manyelo and featuring 15 tracks, nine of which are brand new and exclusive offerings. 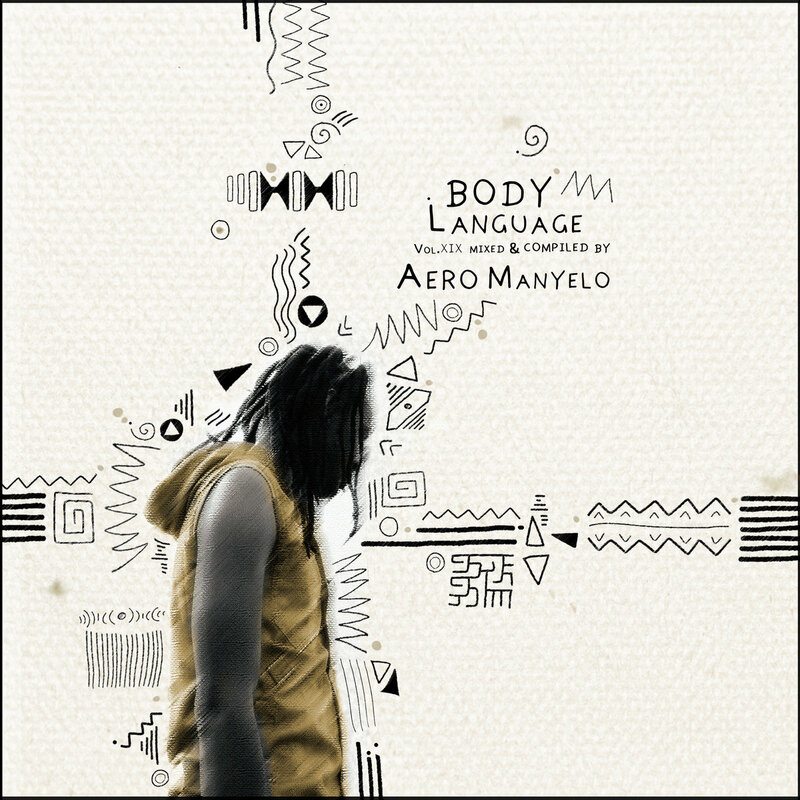 Aero Manyelo is a prominent South African DJ and producer who has spent more than a decade in the scene, recently working as part of the Johannesburg musical collective Batuk, he is now back, focusing on his solo sound once more. In that time his organic house sound has landed on Sound Pellegrino and Herbal 3 Records as well as on the Africa Gets Physical compilation with his ‘Mooki’ track, which became a firm favourite of Dixon and Damian Lazarus. A run of standout exclusives continue to offer differing house styles that range from playful and loose (Myazisto) to late night and woozy (Martin Waslewski) via slowed down and jumbled (Aero Manyelo), with Just Her then stepping things up with a scintillating tech house track in ‘Tabula Rasa’. Manyelo then offers another fantastic new cut, ‘Taking Long’, which finds him in a driving house mood and layering in meandering, thoughtful pads. The remaining exclusives come from Laolu and in the form of two remixes from Manyelo which show off his majestic synth craft. Things wrap up in moody style with slick tech from M.A.N.D.Y. and a twisted, downbeat cut from Pier Bucci. This is another standout entry into the definitive Body Language mix series.